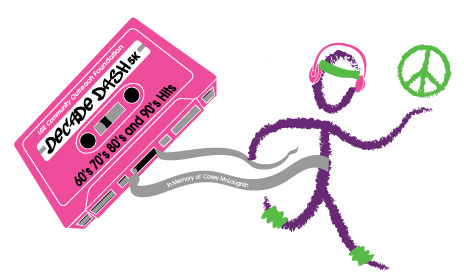 Come join us for a trip back in time at the Decade Dash 5K! 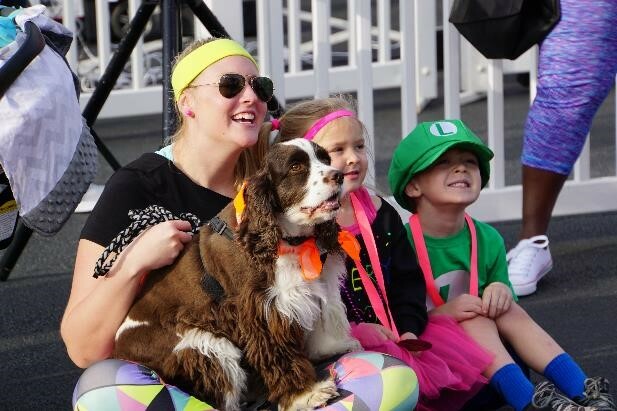 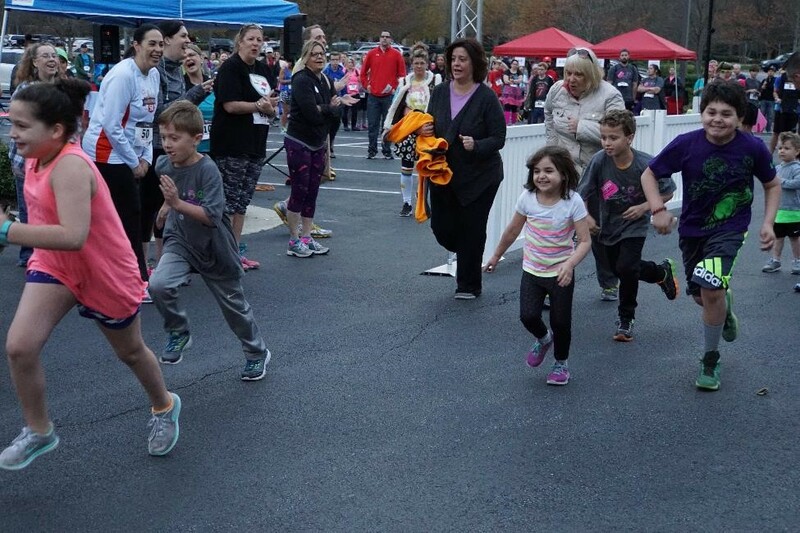 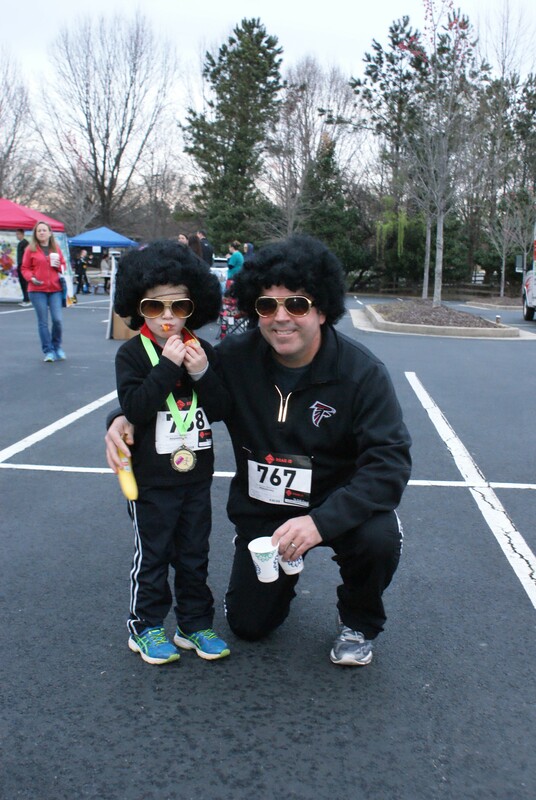 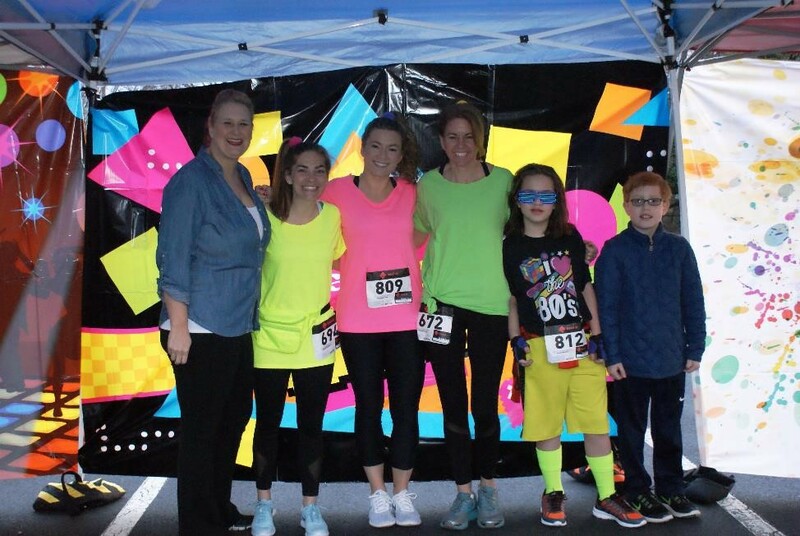 For this fun run you can break out your best 60’s – 90’s attire and possibly be picked to receive a best dressed award ….it’ll be family fun for everyone! 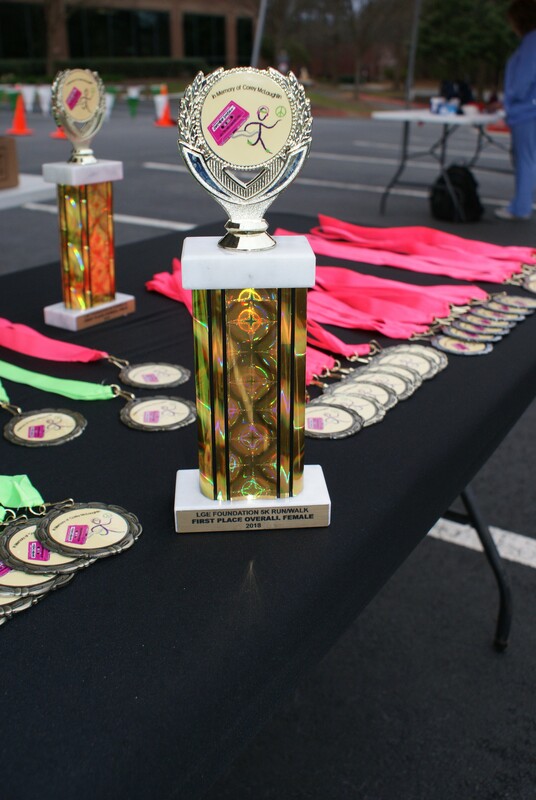 *Walkup registration will be available at both options.